So what happens when a 2-year-old is reading before she can speak clearly? 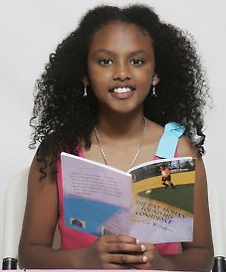 She writes and publishes a book at age 9! That’s exactly what Brooklyn native Anaya Lee Willabus did recently. The aspiring teacher and next great American author is the youngest published author in U.S. history to pen a book with chapters. Her book, titled The Day Mohan Found His Confidence, tells the story of a young boy who overcomes challenges balancing his life at school and home with the help of his friends and family. “I like to read all genres, of books. I love both reading and writing. They both have something that I love in them,” Anaya told the NY Daily News. Anaya’s favorite books include Malala Yousafzai‘s I Am Malala: The Girl Who Stood Up for Education and Was Shot by the Taliban, and President Obama‘s Dreams from My Father: A Story of Race and Inheritance. That’s pretty deep reading for a 9-year-old! 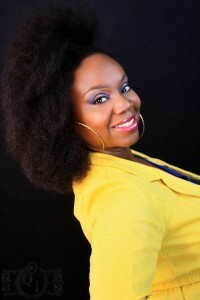 You can learn more about her book here!